Can Arisoy was born in 2000 in Turkey. 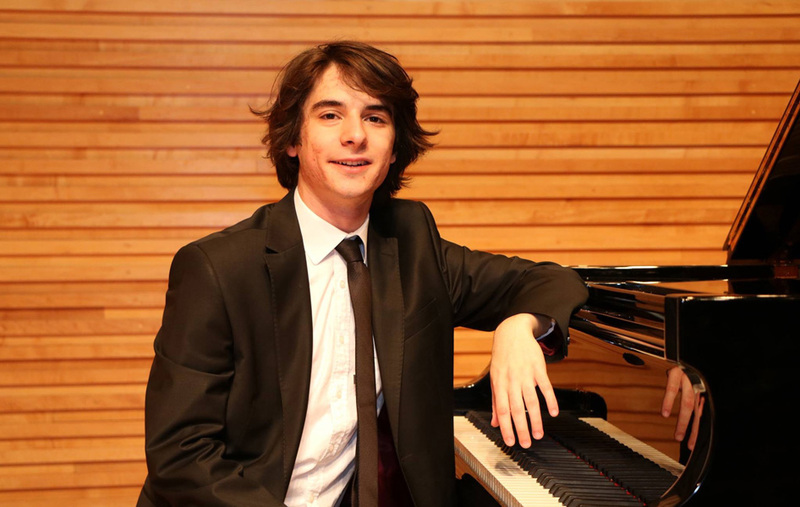 He started his piano studies at the age of 5 and in 2006 was accepted to The Bilkent University’s Junior Music Department with a full scholarship. He gave his first concert at the age of 7 and his first orchestral concert as a soloist at the age of 11 with Bilkent Youth Symphony Orchestra. When he was 14, he was invited by Turkish National Radio for a recital and interview. In the same year, Can gained a place at The Yehudi Menuhin School with a full scholarship to study with Prof. Marcel Baudet. 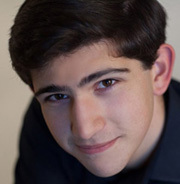 Can won 2nd prize in both the 2016 Beethoven Junior Intercollegiate Piano Competition in London and the 2016 Nilüfer International Piano Competition in Turkey. In 2017 he played as a soloist with The Pelly Concert Orchestra in London. In the same year he won the Young Talent Prize in the Senior Category of Ibiza International Piano Competition. In 2018 he played Beethoven 5th piano concerto “Emperor” with The Dorking Chamber Orchestra. He also performed and gave an interview with Karnaval Radio in Istanbul. In the same year his performance of Brahms’ Horn Trio was chosen for The Yehudi Menuhin School 2018 Highlights CD. During these years, Can has worked with greatly acclaimed pianists such as: Boris Berman, Paul Roberts, Murray MacLahclan, Edith Fischer, Idil Biret, Robert Levin, Gülsin Onay, David Dolan, José Ramón Mendez, Markus Schirmer, Paul Coker, Jeremy Young and Pierre Réach in International Masterclasses. Since 2015, Can has given concerts in England, Turkey, France, Spain, and Austria, performed in venues such as Steinway Hall, Champs Hill, Clapham Omnibus, King’s Place, Gloucester Music Society, Bilkent Concert Hall and Saygun Hall. He also performed in music festivals including ISA Piano Festival, Gümüslük International Piano Festival, Music Alp International Music Academy and Cheathams Piano Series. Recently Can had the honour to be chosen as a “Talent Unlimited” artist in the UK. 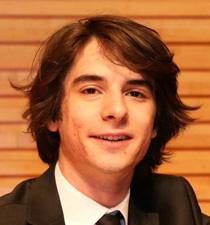 Can is still studying at The Yehudi Menuhin School with Prof. Marcel Baudet and will commence studies at the Guildhall School of Music and Drama from September 2019.